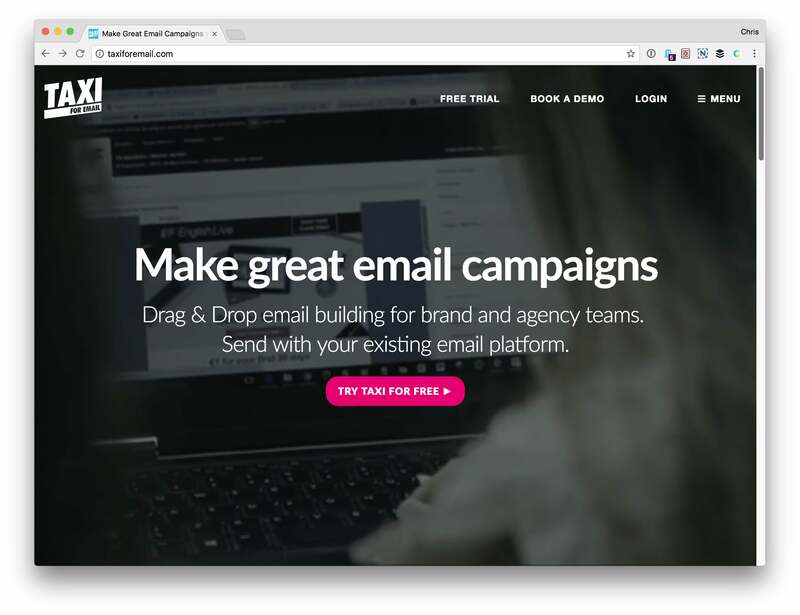 I bet y'all know that apps like Campaign Monitor and MailChimp have visual email builders built right into them. 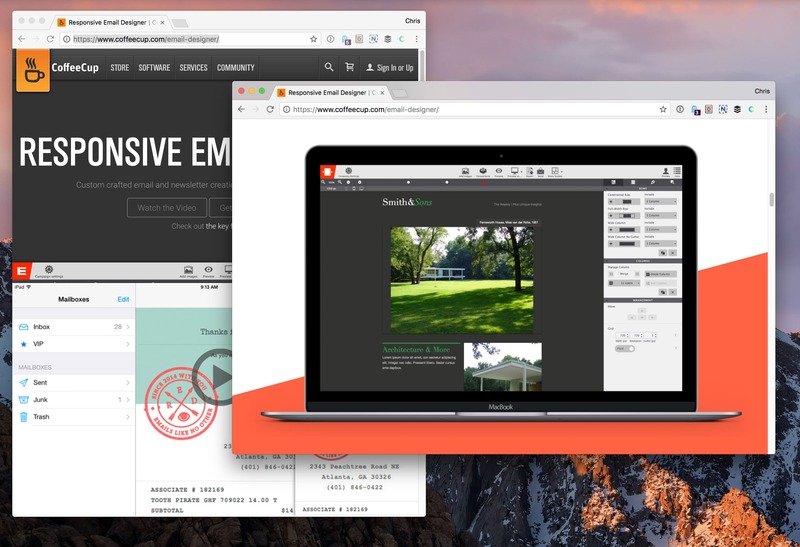 You drag and drop different types of content right into a layout. You edit text right within the email. It's nice. It's a lot nicer than editing the quagmire of HTML underneath, anyway! But not everybody needs all the rest of the features that those apps bring, like list management and the actual sending of the email. Perhaps you have an app that already handles that kind of thing. 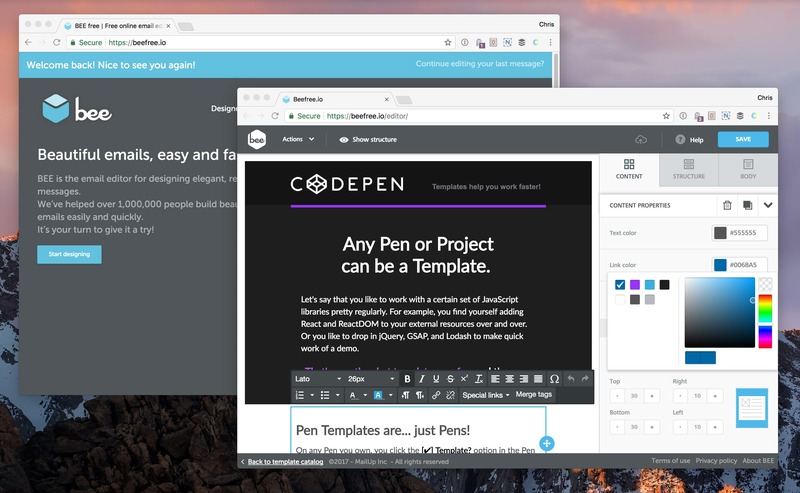 You just need to design some emails, get the final HTML, and use it in your own app. 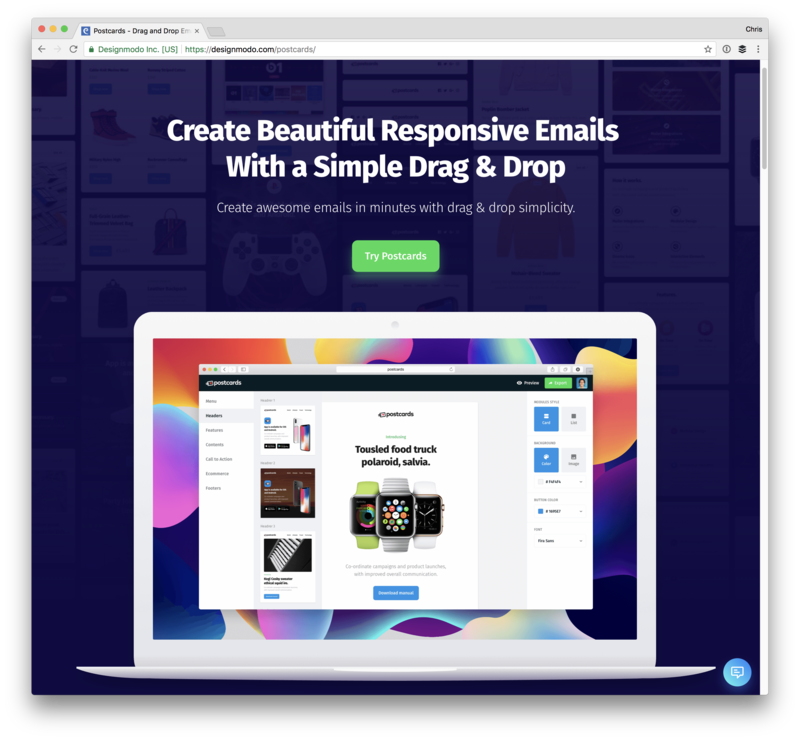 When I was looking around at email tooling, I was surprised there were a good number of apps that help just with the visual email building. Very cool. I haven't used any of them extensively enough to make a firm recommendation, but I've been dabbling and I like that they exist and that there are options. I use MailStyler and I found it to be easy to use, powerful, and all things considered quite cheap for its value. It has been just released version 2 a few months ago and it’s even better. Been playing with mjml. 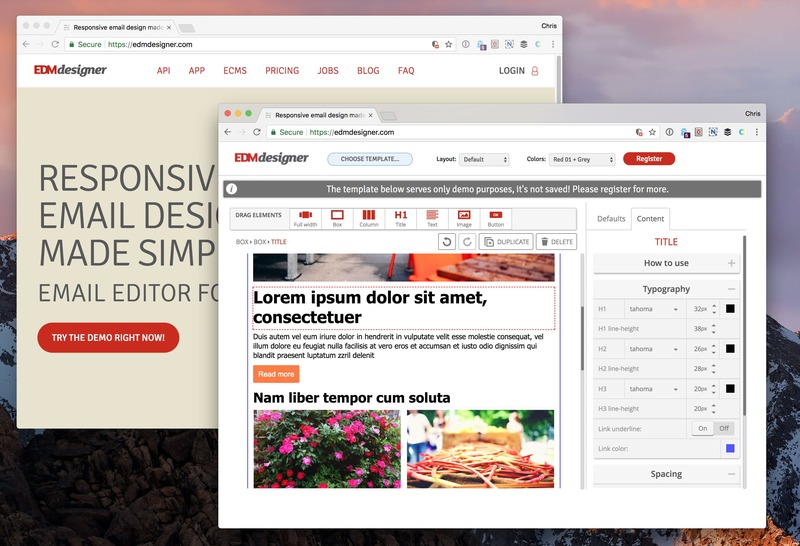 A framework as opposed to an WYSIWYG editor. Good so far though. Topol.io is actually built on top of mjml. I wish I knew of these when that insurance company asked me to build something similar and gave me 3 days to do so. Sending an email with a link to one of these products would have saved me a headache. Thanks Chris. 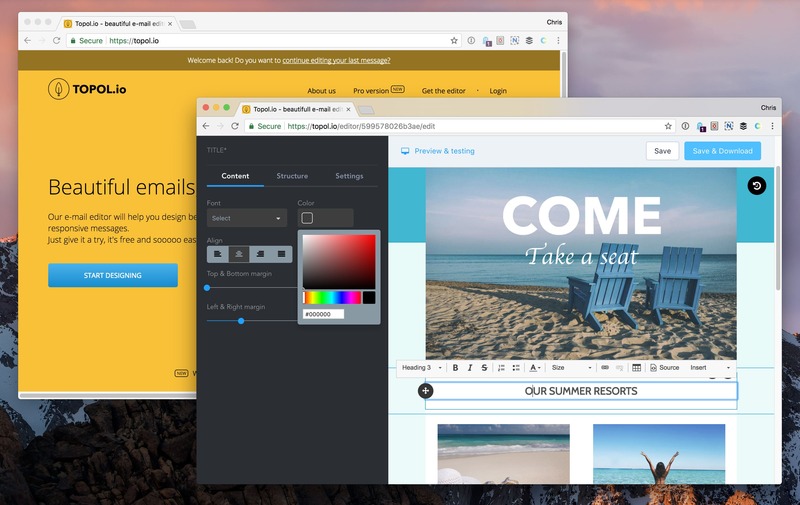 A customer asked you to make a visual email builder app in 3 days? That’s when you politely explain to the customer that they’re asking for a miracle. Thanks for the compilation of email builders, HTML emails are a nightmare. If anyone has any questions, please contact us at https://beefree.io/contact-us/ or in the #emailgeeks Slack channel (my user there is @massiarri). Thanks again! I will be testing some for sure in the near future . Wow! Thank you so much for article. Helped me a lot. Thanks for posting this list. I’ve tried out Responsive Email Designer. I like that you can design conditionally for Outlook which has always been a nightmare to do by hand. I’m the CEO of EDMdesigner.com, thanks for featuring us in your list! EDMdesigner excels in flexibility and HTML email quality, but I have to admit that beginners might find the interface challenging to use. That’s one of the reasons why we started working on a brand new version of our software, and decided to invest bunch of time and money to double down on everything we have. If you need any help with our software you can find me at @RolFic or @EDMdesigner on Twitter or via email too (my address is not too hard to guess). That’s a good list. We use https://emailmonster.io to create templates. It’s free and pretty quick.